Facebook is a great, easy-to-use platform for business growth… IF you know how to get your audience’s attention with posts they’ll be interested in. 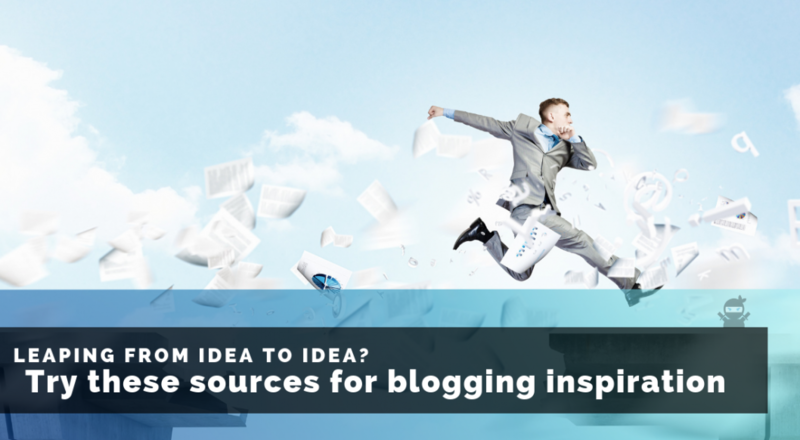 When it comes to content marketing, finding the inspiration for amazing content is one of the hardest parts for people trying to grow their company as well as even seasoned marketers. If you’ve been blogging for a while and you’re still not ranking in Google like you hoped you would, then you probably aren’t building your blog pages correctly. Let me show you how pillar pages can help boost your blog’s performance.